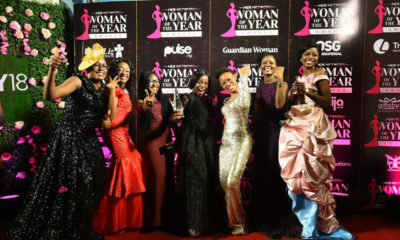 In line with its commitment to provide innovative solutions to social, economic and environmental challenges in Nigeria, grant making organization, Aspire Coronation Trust (ACT) Foundation is calling on Non-Governmental Organisations (NGOs), Non-Profit Organisations (NPOs) and Community Based Organisations (CBOs) to apply for its 2017 grants. 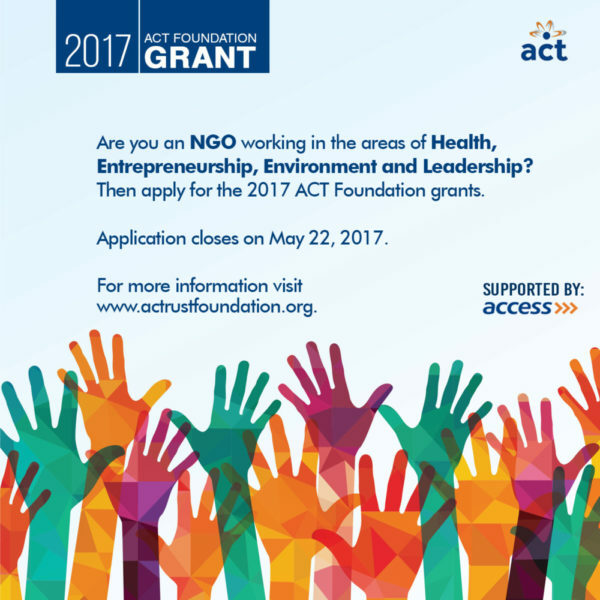 As an organization that is passionate about Health, Entrepreneurship, Environment and Leadership, the 2017 ACT Foundation is looking to fund sustainable programs that will positively impact Nigeria and the world at large. The ACT Foundation 2017 grant is only available to NGOs within its focus areas. Health intervention is at the heart of the foundation’s work and grant in this category is focused on interventions on Malaria, Cancer (Breast, cervical and prostrate) in addition to maternal and child health, with special focuses on infant and young child feeding. The foundation’s environment grant is geared towards making our environment sustainable and habitable for future generation and is available to NGOs focused on waste management and recycling. To combat the high rate of unemployment and lack of entrepreneurial development in the nation, ACT Foundation’s entrepreneurship grant will be available to NGOs, NPOs and CBOs that are focused on vocational education and skills acquisition; and financial literacy and inclusion. And grant in the leadership category will be given to organizations that focus on youth leadership development and thought leadership. Speaking on the call for application, CEO, ACT Foundation, Osayi Alile noted on the foundation’s keen desire to make a change in our world. 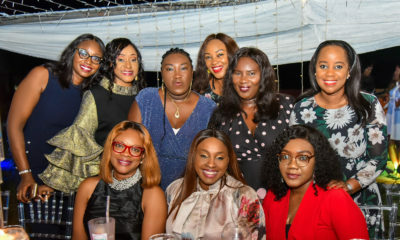 She said “ACT Foundation is passionate about social change in Nigeria and beyond and this desire has propelled us to give out grants to NGOs, NPOs and CBOs who share our passion and vision”. “We are calling on reputable organizations in the third sector that have keen interest in our focus areas to apply for our 2017 grants so that together we can create a better world”. Alile added. The foundation noted that organizations who wish to apply must be registered with Corporate Affairs Commission (CAC) and must have been in operation for up to two years. Other conditions for application include the provision of audited financial reports, demonstration of technical as well strong governance structure and adequate manpower/board management. Organizations must also have good records and must have successfully implemented several programs and campaigns over the years. To apply for the ACT foundation 2017 grant, organizations should visit the company’s website or send a mail to [email protected]. Application closes on May 22, 2017. 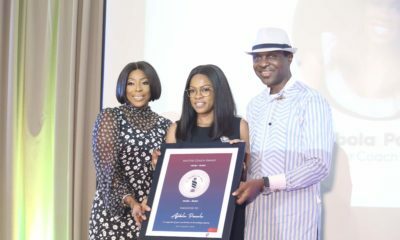 Aspire Coronation Trust (ACT) Foundation is a grant making organization that supports local, national and regional non – profit organizations working to address challenges and associated vulnerabilities across the African Continent.